How Can I Find the Best Outdoor CCTV for Home? 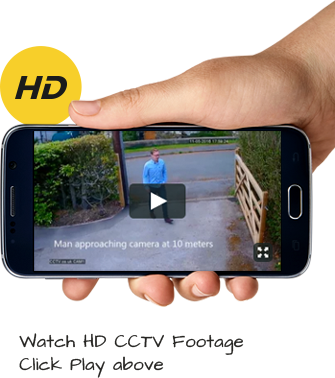 Do You Need a Licence for Home CCTV? Do You Know How to Spot Hidden Cameras?